With the expected announcement of the Apple iPad 3 just over a week away, it may come as no surprise that evidence has surfaced that Foxconn is already shipping the finished product. Details of the iPad 3 shipping manifests were published on Apple.pro, with the orders originating from Chengdu, China, the location of Apple’s Foxconn manufacturing plant. The shipment, which left from Chengdu International Airport via a cargo plane was described as containing “Apple’s latest products” according to a source inside the factory. Coincidentally, with an Apple media event reportedly planned for March 7th to launch the iPad 3, Best Buy have begun discounting the iPad 2 with $50 off all iPad models. 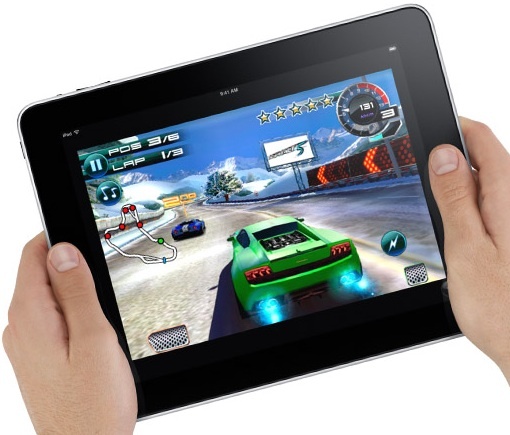 Similar sales have been seen at other U.S. retailers, with indications that vendors are trying to clear current stock in anticipation of the iPad 3 hitting stores in the coming weeks.